It's a 1-owner Escape Titanium that was company owned. We have fully inspected this one and its ready to go. It comes nicely equipped with leather heated seats, heated steering wheel, power seat, backup camera, fog lights, remote start, blue tooth, Sony sound system, stop/start technology to save gas and parallel park assist. 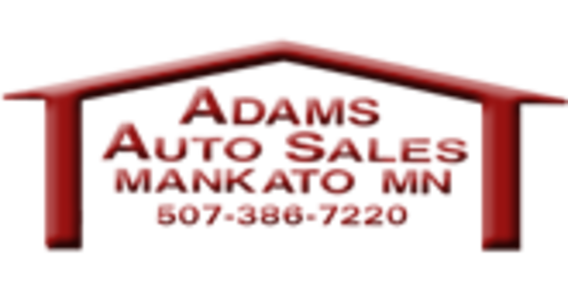 Check out the FREE Carfax history report on our website or stop and see it at Adams Auto Sales in Mankato!